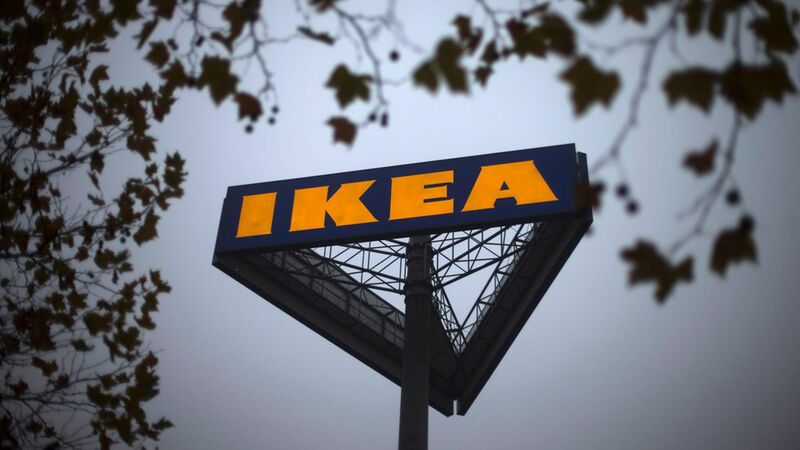 Ikea has acquired TaskRabbit, a San Francisco-based on-demand platform for everyday chores. No financial terms were disclosed, although a source close to the deal puts the price tag south of $75 million. TaskRabbit had raised around $50 million in VC funding. Why it matters: Well, it's obviously not the ROI for TaskRabbit's venture capitalists. Instead, it's partially because of the novelty of IKEA buying a well-known Silicon Valley startup, and partially because the Swedish retail giant is voluntarily wading into the legal morass of "gig economy" contractors. TaskRabbit investors included 500 Startups, Baseline Ventures, Collaborative Fund, Floodgate, Founders Fund, Lightspeed Venture Partners and Shasta Ventures. Go deeper: "In the US, Ikea delivery starts at $59 and assembly starts at $89, an anachronism in an era of cheap on-demand labor and free two-day delivery. Small wonder that people were turning to TaskRabbit instead." — Quartz's Alison Griswold, who argues that America's DIY spirit is dying.